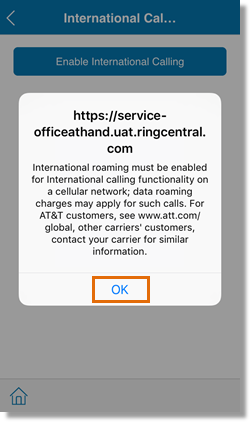 How do I enable/disable International Calling via my iOS or Android device? International Calling is one of the features on your AT&T Office@Hand account. This feature is disabled by default. 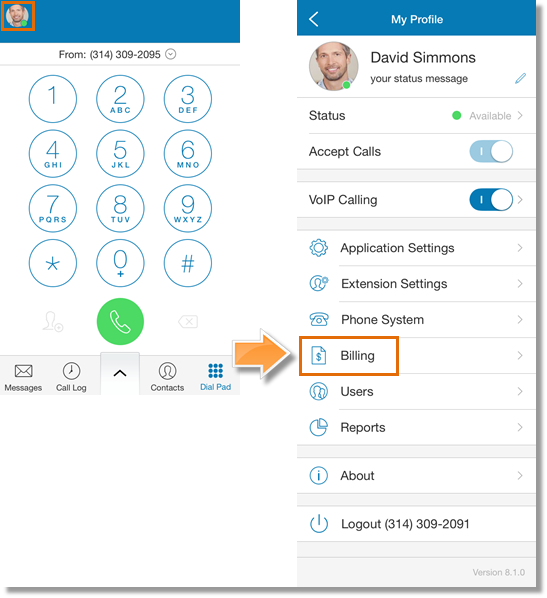 You can enable this feature by configuring the Billing settings on your Office@Hand Online Account or via the Office@Hand Mobile App. This article demonstrates how Account Administrators can enable or disable International Calling via the Office@Hand Mobile App. Go over the disclaimer and then tap OK.
Once enabled, you will see a list of countries you can call. 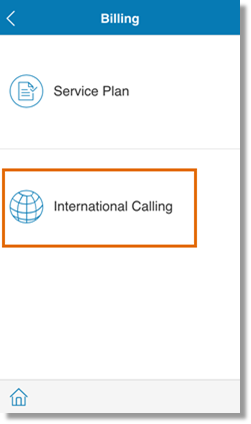 You can also enable/disable International Calling to specific countries by toggling the on/off button for each country on the list. 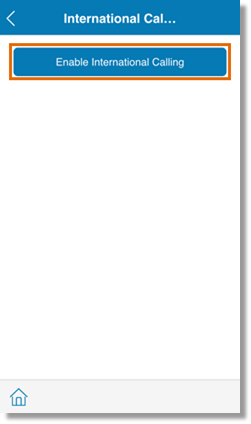 The All tab displays all countries. The Enabled tab lists all the countries with International Calling enabled. 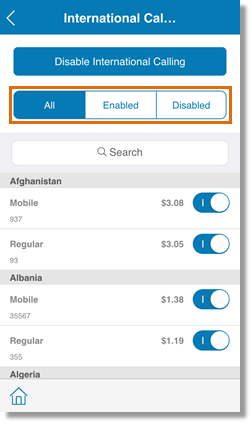 Likewise, the Disabled tab displays all the countries with International Calling disabled. If you prefer to disable International Calling instead, tap Disable International Calling.